It’s the same story every time, thought Ermanno Alberti as he got on his road bike to head for the hills around his home town of Brianza. Every bump, every stone, is another shock for the hands, gripping handlebars roughly wrapped in a kind of ‘standard’ tape. And so he had the idea: cover the handlebars with thicker, softer tape, giving greater grip and better comfort for the hands. The problem was how to deal with the spiral application involved in covering the entire handlebar: with thicker tape, the overlapping zones would be too thick. Then came the invention: to produce tape with the lessening thickness from the centre to edges. Ermanno’s father, Antonio, was a manufacturer of bicycle saddles, and so Ermanno went to work in the testing lab. 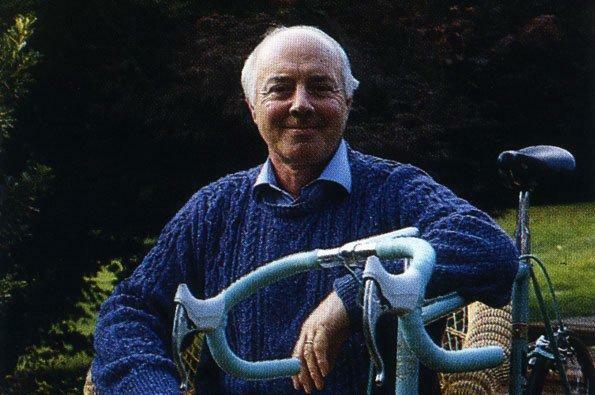 In 1975, he and his wife Rosita created La Spirale snc, the company that still produces the Bike Ribbon brand. At their first trade fairs they made contact with the big bike-manufacturing companies, which were always on the lookout for products in custom colours and styles. Technology and aesthetics, on the road together. 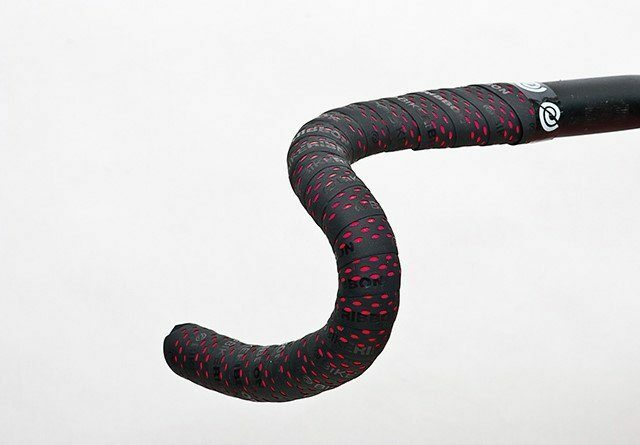 To satisfy market needs, Ermanno created the first handlebar tapes with striped, geometric and other designs. Joint projects with manufacturers and professional teams, including a number of champion riders, led to incredible advances in innovation and personalisation. Today BikeRibbon is the natural evolution of Ermanno’s drive to innovate and go the distance. The story continues with Edoardo and Stefano, Ermanno and Rosita’s sons, who still steer the modern company: continuing the breakaway on the road to originality. Throughout the years, BikeRibbon has led change in bicycle materials, performance and culture. 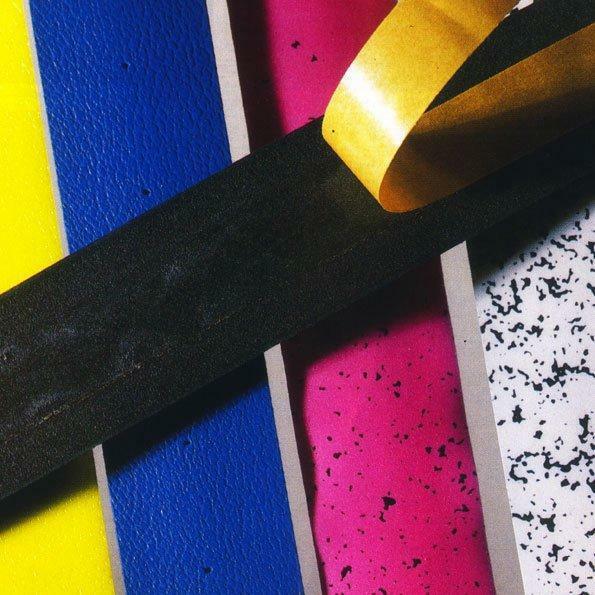 Ermanno’s imagination and drive to experiment lead to new tape products: from imitation leather in different colours, to EVA foam materials, to the ever-popular Cork. 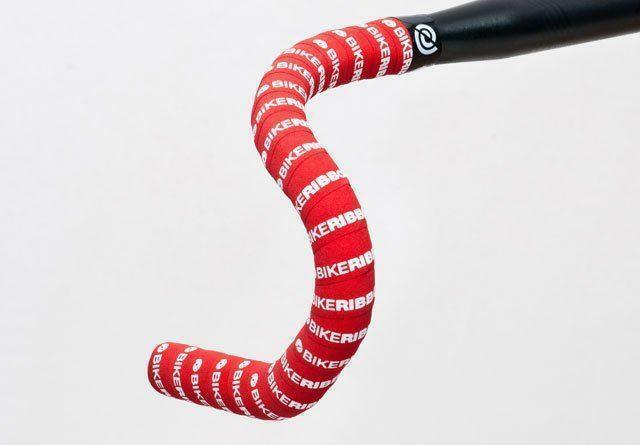 Ermanno Alberti patents variable thickness handlebar tape. a tubular covering in imitation leather that inserts over classic drop handlebars. 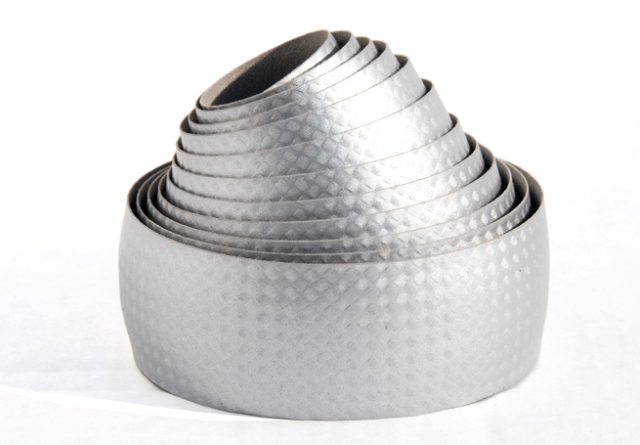 Further research leads to hinged tubular coverings that fit over more complex forms. tape in fantastic multicolored designs, printed using the same techniques as in Comasco Italian silk production. Colors achieves incredible sales records, and is still sought out by collectors equipping classic bikes. a polka dot surface over a PVC base coat, in four colour choices of imitation leather, or smooth with a very light surface film designed to protect against constant use. Cork, still the core product of our entire range. 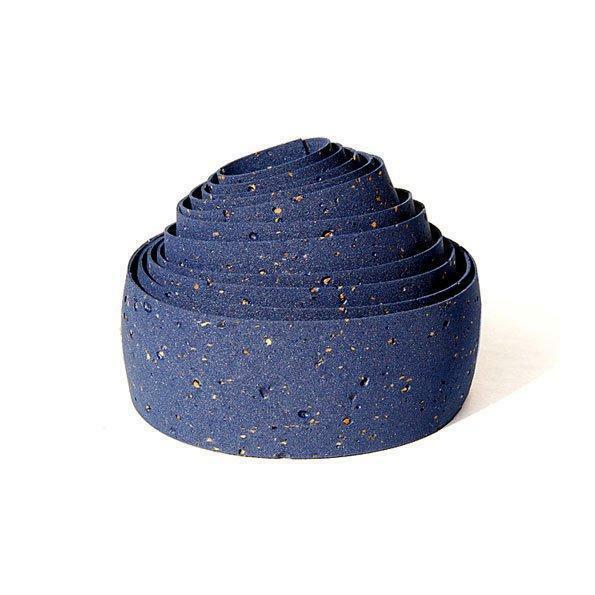 CORK is a mix of cork particles in an EVA foam base, creating a material offering elastic grip and optimal comfort. Cork was an immediate success, rapidly overtaking our traditional PVC materials. a technical tape prepared using TNT foam covered with absorbent polyurethane, for an extra-firm grip. a fashion tape with a mirror finish over a TNT base for visual impact, in silver, bronze and gold effects. Carbon, PVC tape with a carbon-fibre finish, in keeping with the top bikes of the period. Eolo Soft, composite tape: a soft, light, shock-absorbing base under absorbent, high-grip surface materials, in a variety of colours. a tape in linen fibre, combining a comfortable, natural feel with a retro look, ideal for retro fixed-gear bikes. a high-tech tape with a unique feel: very low weight, suited to the demanding, competitive cyclist. 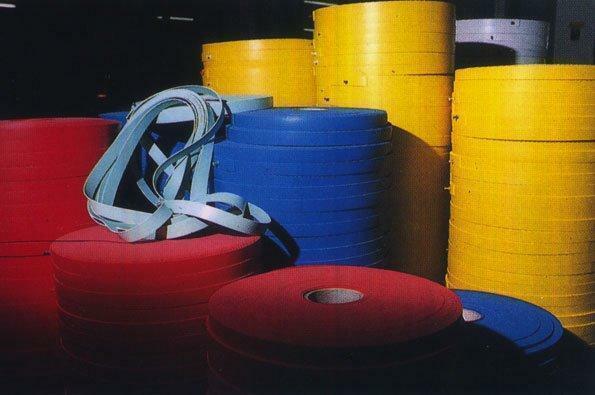 a tape with a rough surface effect, for those who want strong grip and a uniquely personalized look, thanks to the offer in bright, luminous colours. DROPS, is a composite tape: a soft, light, shock-absorbing base under and absorbent, high-grip black or white surface PU material. Made in a big variety of colour drops. a tape in real silicone for a natural feel, total grip with a great shock absorbing effect. Ideal for long rides. a tape with a tacky and super cushion surface, for those who want strong grip and and uniquely personalized look, thanks to the offer in black base and bright, luminous printed logo colours.